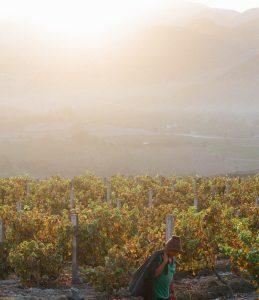 To make an exceptional craft pisco, you must start with a good wine. To make a fine wine, you must have the proper conditions, or terroir, to grow healthy, high-quality grapes. In a previous post, we talked about the ambient yeasts that grow naturally in Azpitia, forming part of the terroir of our vineyards. However, terroir involves many other factors that influence the quality and flavor of wine, including soil types, climate, sunlight, location, plant orientation and wind. 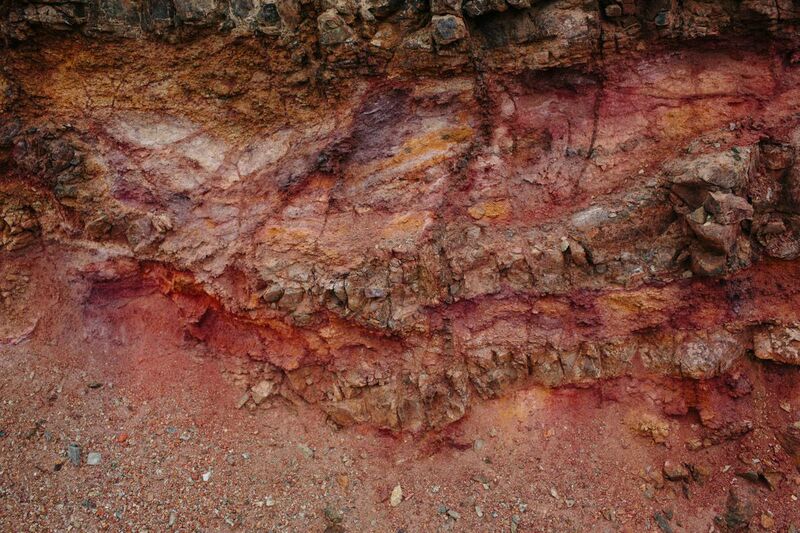 Today we will focus on the soils and location of our vineyards. 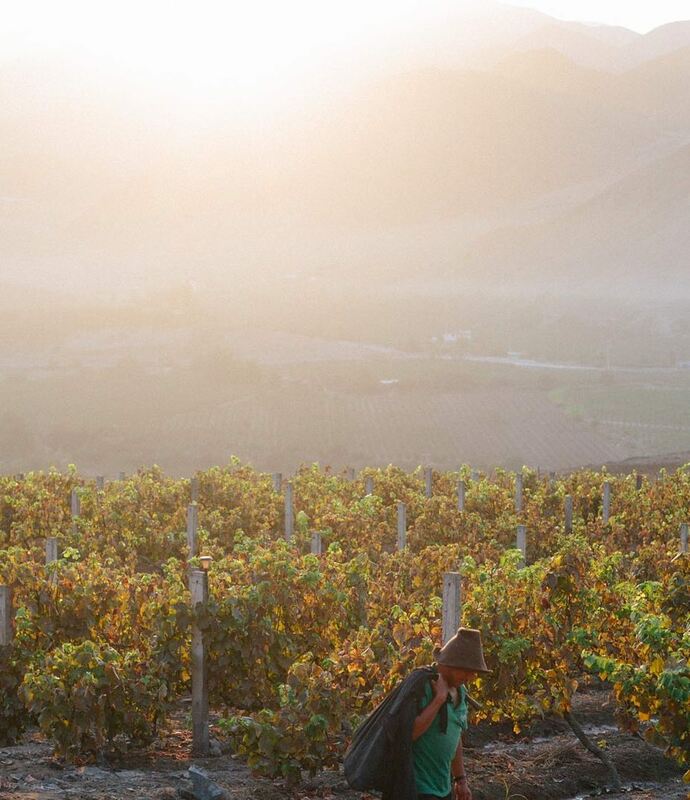 Furthermore, similar to some of the most famous wine regions of California, Piscología’s vineyards are located close to the Pacific Ocean, at 200 meters above sea level. This proximity (4 miles) and altitude create a perfect storm in the evening, when the ocean breeze channels through the Mala River Valley to reach our vineyards, reducing the temperature surrounding our vines. This cooling phenomenon provides us with grapes with higher acidity levels. Grapes with higher acidity create a balanced, delectable wine, the wine we distill to create Piscología! One of the many factors a master distiller has to consider when developing a product is what gives fermentation its gusto. 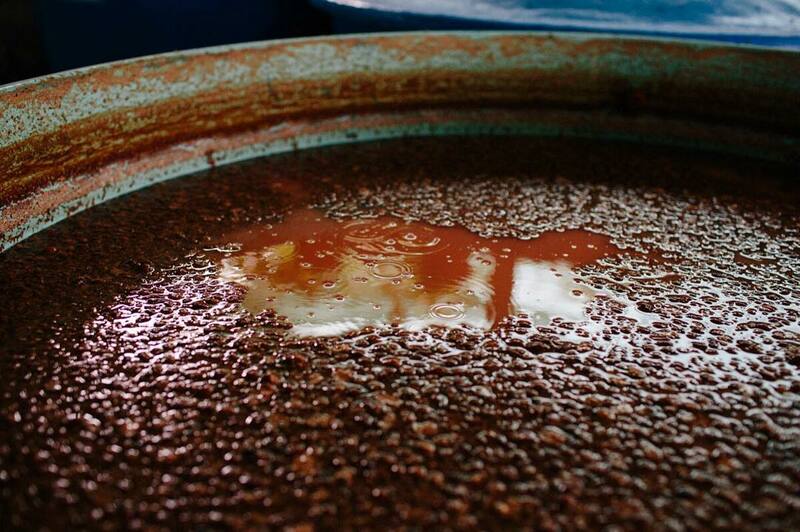 In the case of PiscoLogía, our native yeasts at Azpitia are what create the magic. Wild yeasts are all around us, even on us. A traditional foot press crushes the grapes and mixes the pulp with the yeasts on the skins, and also diversifies the yeasts’ presence as they come off of our bodies. In Tequila, maestros used to ”dance” with the agave in the fermentation tank to pull apart the plants’ fibers, while also releasing new yeast cells from their bodies. And because there are so many yeast strains that we haven’t harnessed and cultivated, let alone identified, we like to refer to fermentation as half-magic and half-science. In the game of yeasts, it’s survival of the fittest. 1000 yeast strains and 1 tank of sweet grape juice: who will take home the championship? Our bodega sits among our grapevines on the upper bowl of the Mala River Valley in Azpitia. Nati has entrusted the bodega’s ambient yeast with her sweet fruit and she loves what it delivers: a uniquely Azpitian flavor profile. She knows that these native strains help give PiscoLogía the unctuous, caramel and nutty notes that backdrop the bright, creamy fruit flavors of the grapes. She feels lucky to have this yeast strain living on-site naturally. Now, what happens if local yeasts don’t provide you with the profiles you look for? Or what if a competing yeast beats the one you prefer? One can consider using “commercial” yeast, one that has been well studied and that has been proven to provide predictable and consistent results. Although the word “commercial” isn’t typically used with artisanal products, sometimes a distiller can greatly benefit by using something that he or she knows will perform well. Having something that is predictable can facilitate the entire production process. We feel very fortunate to have the combination of science and magic working in our favor. The tremendous native yeast strains in Azpitia have provided us with consistent results since we started distilling PiscoLogía!